Everything you need for the real mountain getaway. We offer great dining options, comfortable lodging, and we are conveniently located close to everything you need or want to do. Make your trip all about getting outside and relaxing in comfort when you return. Quicksilver Lodge: Flat screen TV/DVD, telephone, refrigerator, coffee maker & hair dryers. Our large lobby has a warm and comfy stone fireplace and FREE wi-fi and board games for the whole family. We also offer a coin-operated washer and dryer, soda machine, and ice machine. Village Inn: Flat screen TV/DVD, telephone, refrigerator & coffee maker are available. Bring your best friend with you for a stay in our Deluxe Pet Rooms. Our Queen Rooms have porches. Alpine Inn: Offering the Alpine Inn Restaurant and the Snorting Elk Bar in-house. Inviting lobby with fireplace, large leather couches, chairs, FREE wi-fi and board games. Recreation lawn with Adirondack chairs, disc golf, and lawn games. Dining: 3 Restaurants are located right at Crystal Mountain. 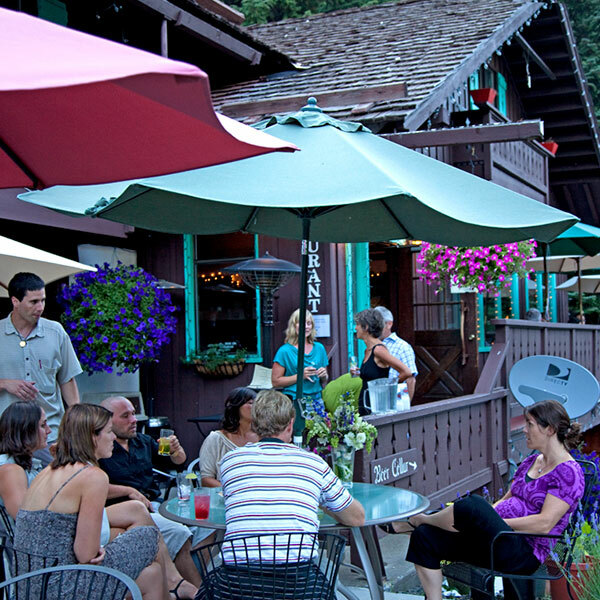 The Alpine Inn Restaurant, The Snorting Elk Cellar for more casual fare, and The Summit House, accessed via the Mt. Rainier Gondola. Mt. 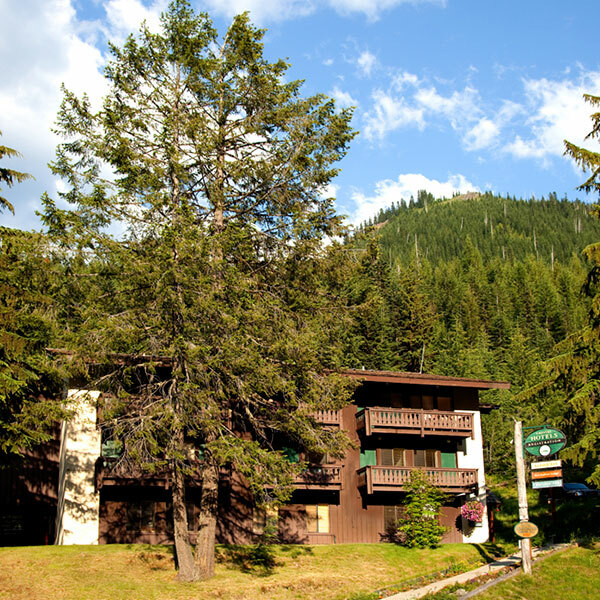 Rainier Gondola: The Gondola is located just steps away from the Alpine Inn and a 5-minute walk from the Quicksilver Lodge and The Village Inn.